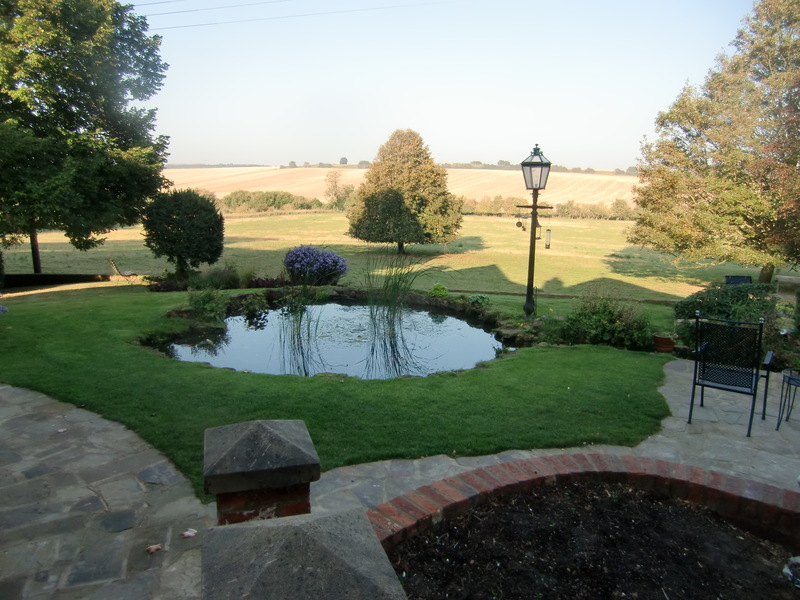 Situated on the edge of the Lincolnshire Wolds, The Old Farmhouse B&B is an 18th Century treasure recently renovated into a Bed and Breakfast Guest House of very high standard and set in a truly peaceful location overlooking a gentle valley. 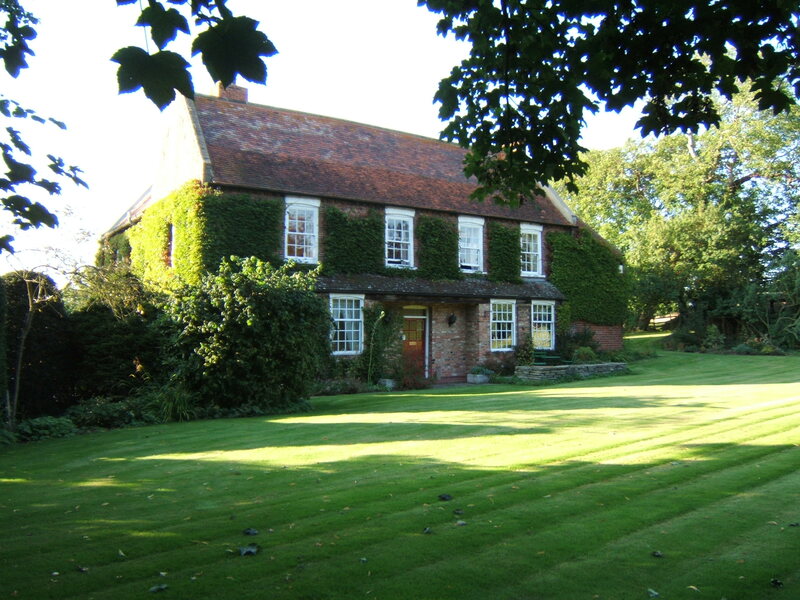 We first welcomed guests into our house in 2001, following a major re-fit of the old house, and when our children had finally flown the nest. It’s a house that cries out for visitors with a warm welcoming feeling throughout. 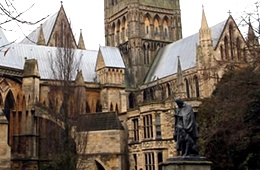 Lincolnshire offers a diverse selection of exciting attractions, activities, events and festivals as well as miles of peaceful scenery. It is this colourful variety that makes Lincolnshire an exciting destination for visitors of all ages and interests. Been to the Old Farmhouse before and stayed again this week. Its close to Grimsby and Immingham and with good access to all North Lincs Steve and Nicola run this place and its all done very thoughtfully. They really look after you and are very friendly The house is the middle of the countryside and its a beautiful location. Its an old place with great character both outside and inside. Our rooms were very comfortable with wonderful new en-suite bathrooms. Chintzy may be a good description of the decor all very tasteful. Nice nights sleep in very comfortable beds. Breakfasts are a lavish affair with great local ingredients and it shows, very tasty. A very impressive place all round. If there were oscars for bed and breakfasts the old farmhouse would win one. Nicola and Steve will make you very welcome. 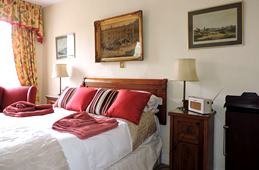 The bedrooms and en suite are large and very comfortable with everything that you might need. The lounge is welcoming with a large tv and plenty of dvd to watch if the weather is bad. There is plenty of choice for breakfast with a wonderful view completing the experience. 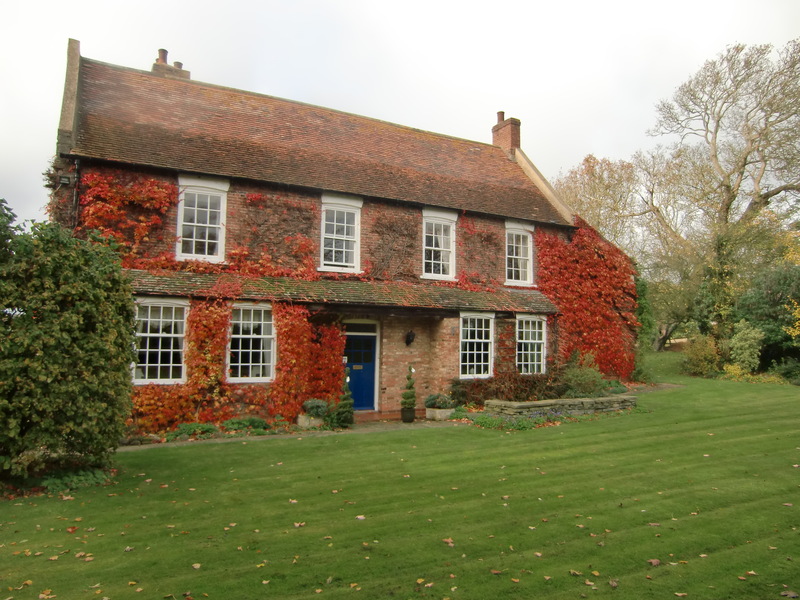 I have been staying in the Old Farmhouse regularly for the past two and a half years and it is difficult to provide superlatives to describe the location, the accommodation and the kindness and hospitality of Steve and Nicola. 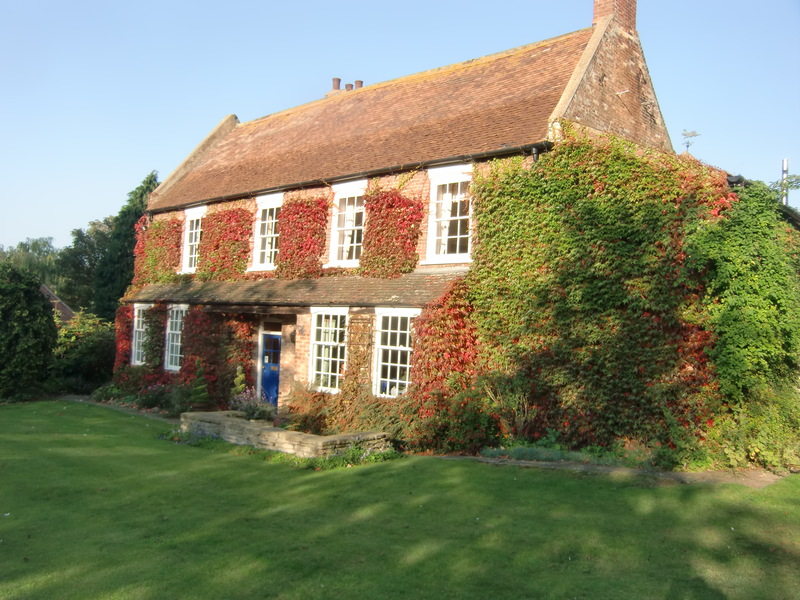 The surrounding countryside provides excellent walking and touring and the local pub provides consistently good food.The natives are friendly, this is genuinely the best of many B&B's I have stayed in throughout the country. I have stayed at The Old Farmhouse twice in the past year and both times have been perfect. The views are stunning, and the time you will spend there will be completely relaxing. 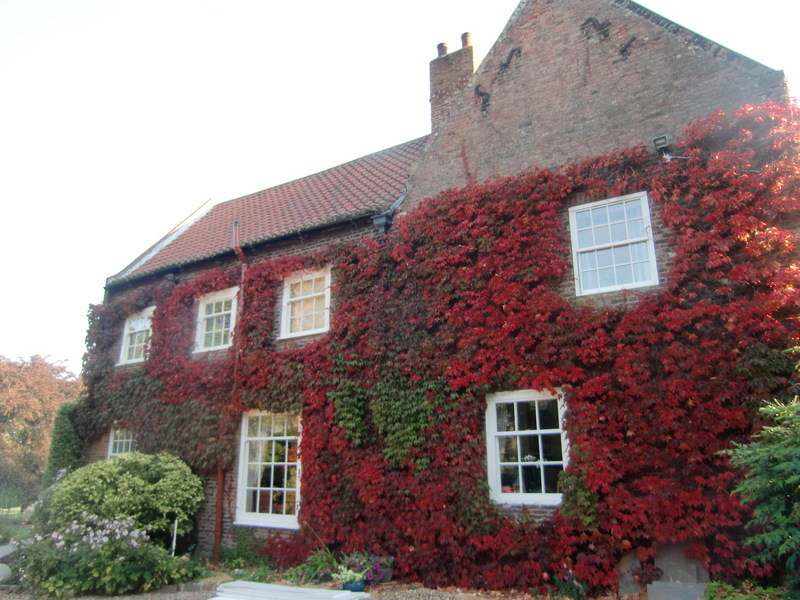 It is close enough to York to go for a day trip, and there are lots of pretty seaside villages within a short drive. 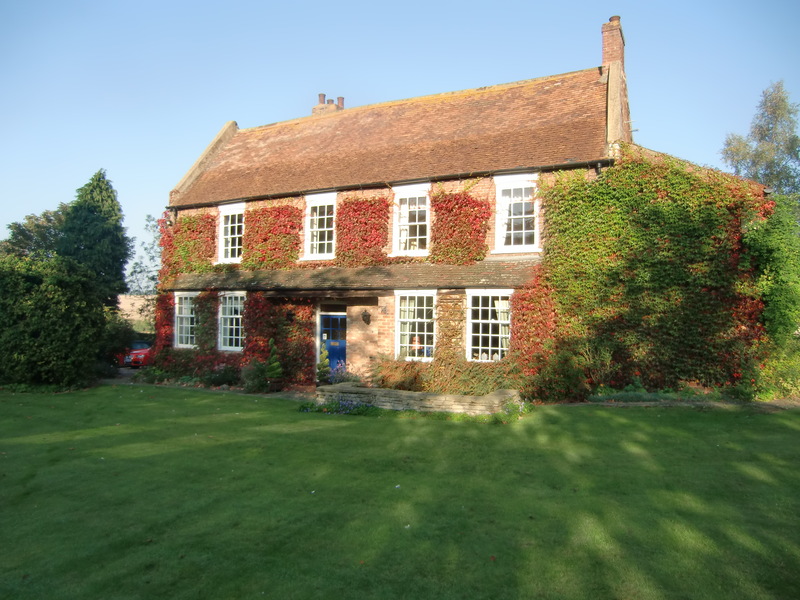 What superlatives can we add to our stay at The Old Farmhouse, Hatcliife, Lincs; that have not been said many times before by very satisfied guests Hatcliffe is no ordinary house, far from it, great hosts, great rooms, great breakfasts. Nicola and Steve provide them all with great warmth, wonderful friendship, unobtrusiuve, stunning views, and magic with all the snowdrops there. 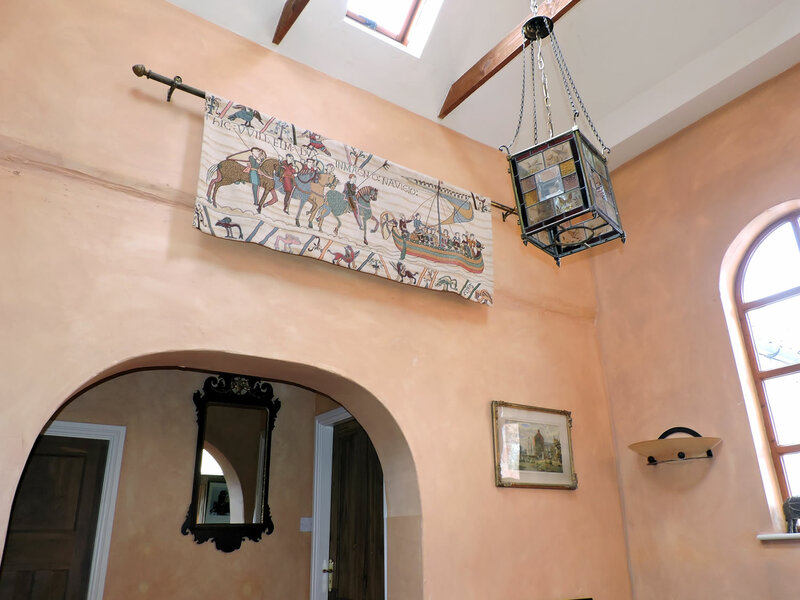 We can genuinely state that, it is very difficult to walk away from all the comfort and kindness in this lovely house to go sightseeing. Everyone out there - go and stay with Nicola and Steve very soon! You will not regret it! We had a fantastic time at The Old Farmhouse. The house is impressive and is situated in a magnificent landscape. Who wants to enjoy traditional English atmosphere here is absolutely in the right place. All rooms are tastefully decorated and very comfortable. The equipment is lovingly compiled and the standard is high. Also the breakfast left nothing to be desired. But the best part is the friendly care by Nicola and Steve. We really felt at home among friends. Any detail description will sound too cold to convey what we both loved, and made us spend an extra unplanned day: truly wonderful warm and friendly hosts. Stephen is a fascinating man and at my prompting told us about what he and his family have done. Not only are Nicola and Stephen so hospitable, the Ship Inn nearby is also the way a pub should be, friendly with very good food. This is the best B&B I have ever been in (including in New Zealand, which is to say a great deal). Would love to give them 6 Stars Ok, the fine print. 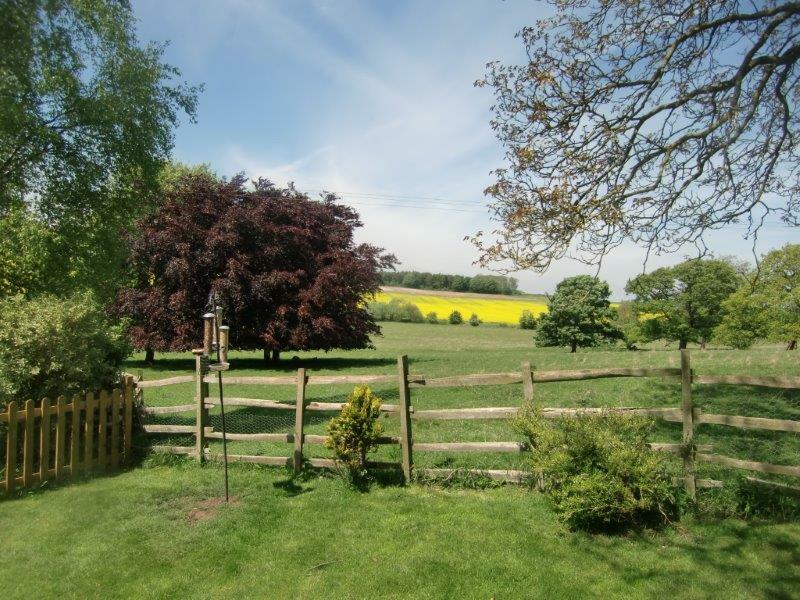 Beautiful country location, large bedroom with excellent shower room. Lovely old house. 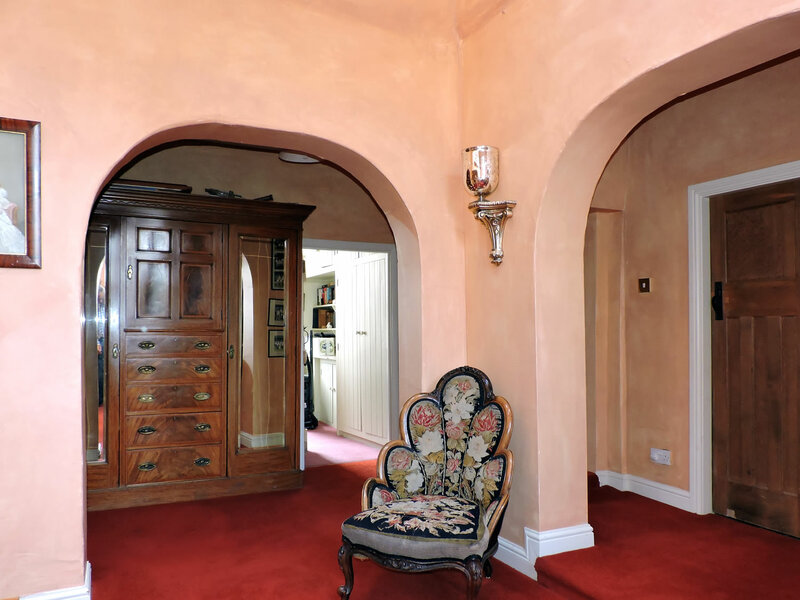 Large and well appointed sitting room for guests. Excellent breakfast choices: cooking was a bit hit or miss one day, ok the other. But only real sigh would be about the lack of a bath tub, except in one room, if you like such things. Nicola and Steve made us feel welcome straight away, very friendly and genuine. The room was beautifully Furnished in contemporary style, everything was very clean and always neat and tidy. The breakfast was 1st class! We will definetely go back in the future and we will be recommending it to our friends! The location was perfect for us. Nicola and Steve were the perfect hosts, nothing was too much trouble for them, they looked after my wife and me from start to finish, even walking us to,our car to say goodbye. This old farmhouse does what it say's on the tin, it's set far enough off the main road, (about half a mile ) so as not to hear any traffic noise, and with our room looking out onto a lovely meadow,it was the perfect scenario. The room was more than spacious, and our bed was very comfortable too, with the most comfortable pillows I have ever slept on! The room had a lovely en suite shower and toilet, with all sundries provided for. Our breakfast were well cooked and hot, with a good selection to choose from, this included various cereals, and yoghurt, tea, coffee , and orange juice. There was a spacious lounge to relax in if you did not want to stay in your room, with a selection of dvd's and Sky television. 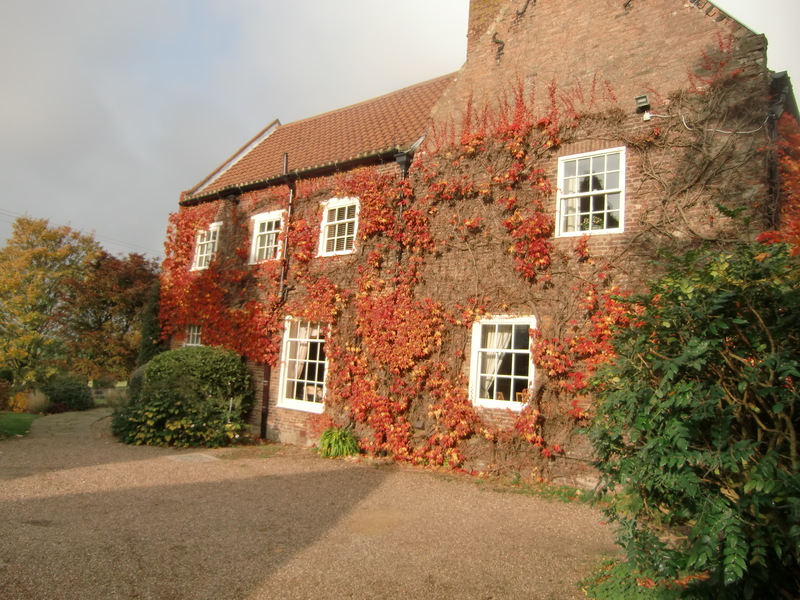 This venue is set in the Lincolnshire Wolds, and is within easy travelling distance to the bigger towns and cities of Hull, Grimsby, Cleethorpes, and Lincoln, and I would thoroughly recommend a stay, if you're in this neck of the woods. By the way there is ample car parking outside of the farmhouse. Thanks Nicola and Steve, you made our stay a lot easier under difficult circumstances. We'd been invited to a Wedding Weekend at our friend's house in the village of East Ravendale. Instead of driving back after the festivities I decided it might be nice to stay over somewhere close by and am I glad that we did as we were not to be disappointed in our choice of The Old Farmhouse in Hatcliffe. On arrival my husband just took one look at me and asked how on earth I had come across such a lovely hidden gem as this ~ beaming we made our way through the beautiful gardens and up to the front door where we were met by Nicola. 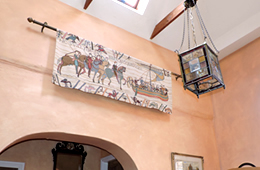 Warmly greeted with the offer of freshly brewed tea we were shown the Kings Bedroom, past a Moorish styled hallway and landing with a glorious lantern hanging down from above. Opening our door we were then heralded into yet another spectacular room, tastefully decorated and extremely spacious. The antique pieces looked perfectly matched into it's surrounding and the views outside were wonderful. Then we must also praise the en-suite bathroom with it's rolled topped free standing bath and it's shower overhead. Here was a substantial green ornate basin with a matching toilet the like I had only seen in a Homes and Antiques magazine, perhaps French in their origin I recall?. The dolly posher for a loo roll holder I personally thought was a nice touch!. Lots of toiletries to hand. No complaints. Knock at the door, tea at the ready before the lady of the house then kindly drove us to our friends in the next village. Such kindness and hospitality can not be faulted. Moving on to breakfast and another pleasure. Full English at it's best. Two weeks before I had the good fortune of joining a friend for a weekend at Claridges ~ so when I say this was just as good I mean literally it was good ~ perhaps dare I suggest even better. The Old Farmhouse hits the mark on so many levels. 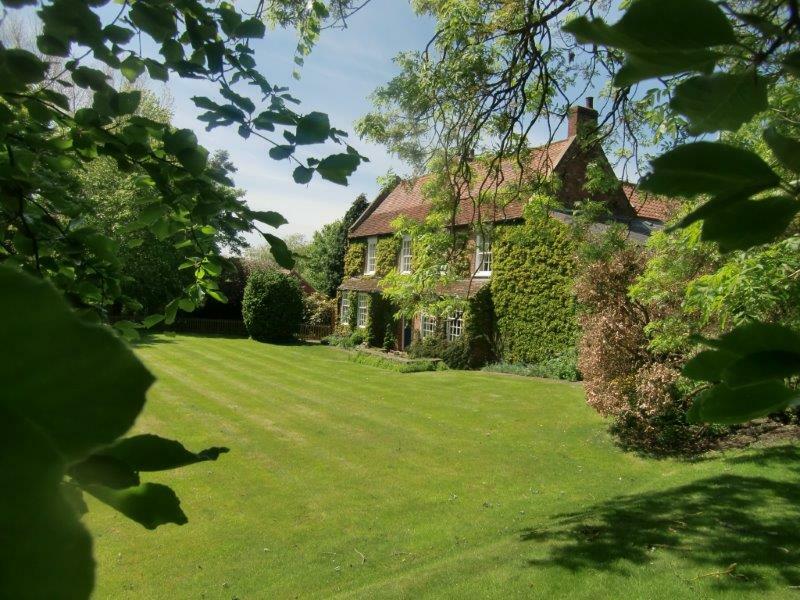 It oozes charm and sophistication with a little glimpse of a quintessential English Country abode. The setting is marvelous and your hosts truly lovely. Anyone that may dare give this place anything less then 10/10 seriously needs to book themselves in for counselling. 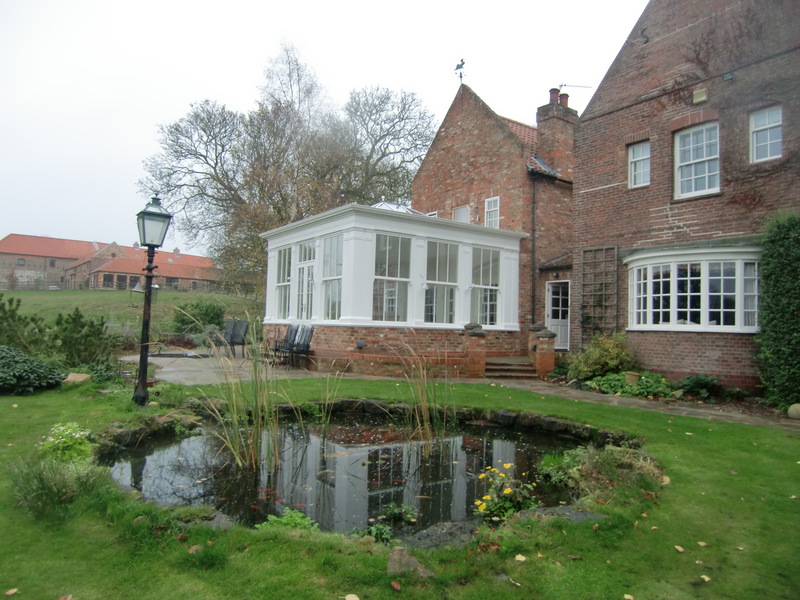 As for us, were so glad we stumbled across this little jewel and wouldn't dream of booking anywhere else in Lincolnshire ~ that's for sure.